LOOK!!! 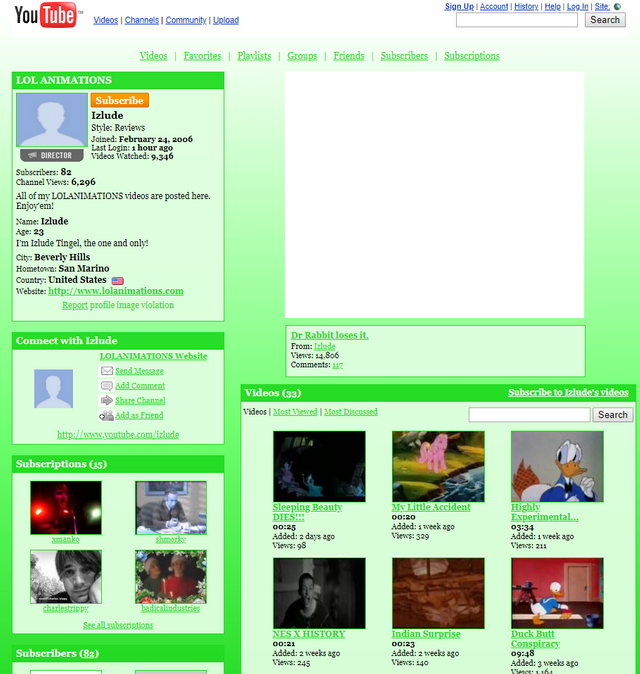 When YouTube used to be a social network!!!! That's right, A FRIEND'S LIST!!! Not subscribers, but FRIENDS! Way to ruin a good thing Google. You truly are an evil company. 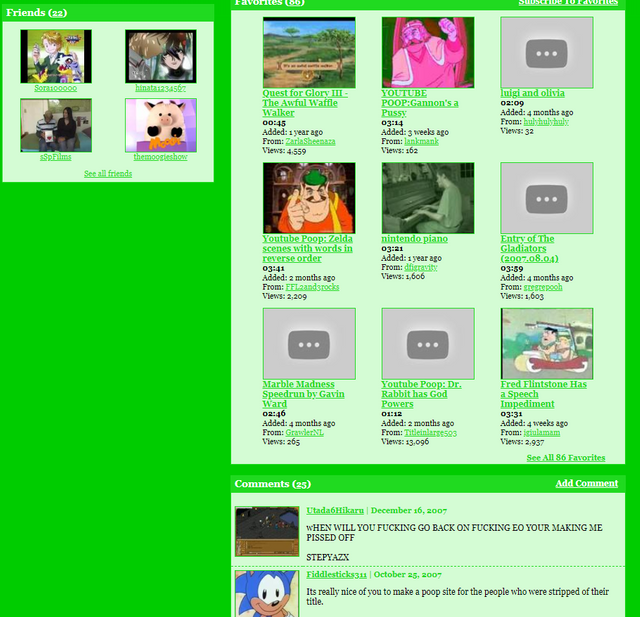 If you want the classic YouTube experience, check out vidlii.com. That's cool!!! I am making a channel just to see what it's all about. Do you know if it has copyright strikes? (YouTubePoop was a major target for strikes). Would love to clone my channel to as many sites as possible.